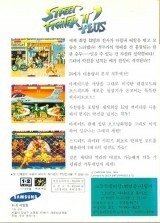 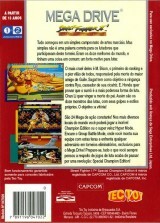 Street Fighter II' Plus Champion Edition	Contribute! 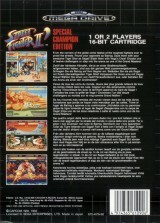 Street Fighter II ': Special Champion Edition	Contribute! 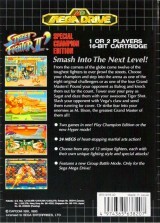 Street Fighter II': Special Champion Edition	Contribute! 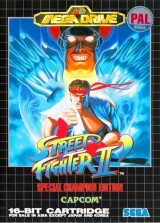 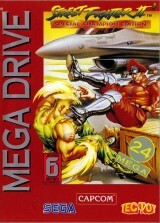 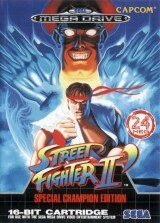 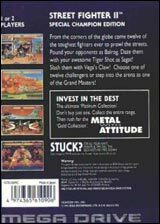 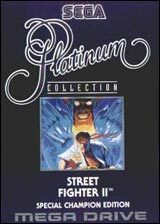 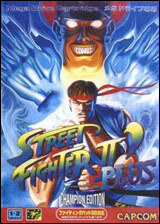 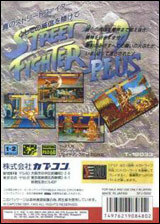 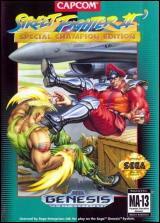 Street Fighter II ': Special Champion Edition (Platinum Collection)	Contribute! 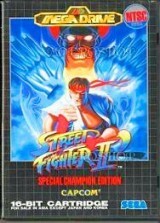 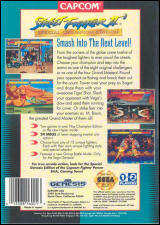 Street Fighter II': Special Champion Edition (Rental version)	Contribute!